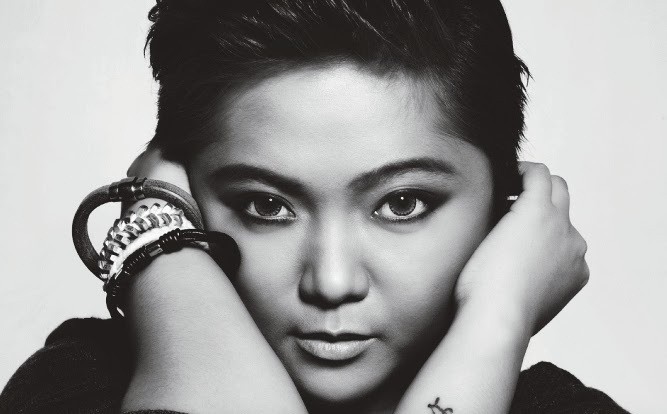 Manila, Philippines- The international singing sensation, Charice Pempengco is proud to announce her newest album, Chapter 10 which reflects musical liberation after telling the public of her true gender orientation. According to Charice, Chapter 10 marks the beginning of a new chapter in her life. "It’s about being free, celebrating my own identity without inhibitions, and becoming strong despite my own limitations,” the world-class singer said. Featured in “Chapter 10″ are nine uniquely creative revivals of ‘Titanium’, ‘How Could an Angel Break My Heart’, ‘Anything For You’, ‘Everything I Do, I Do It For You’, ‘Sometimes Love Just Ain’t Enough’, ‘Do You Know Where You’re Going To?’, ‘The One That Got Away’, ‘Makita Kang Muli’ and ‘Yakap;’ and one original composition co-written by Charice titled “Unexpected Love,” which she dedicates to her girlfriend. Charice’s “Chapter 10” album, under Star Records is now available at all records bars nationwide and worldwide for only P299. The tracks can also be downloaded via iTunes, Amazon.com and MyMusicStore.com.ph.